Summer time is coming! It’s almost flip flop season. 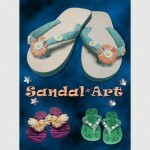 Why not add the option to customize your own flip flops? 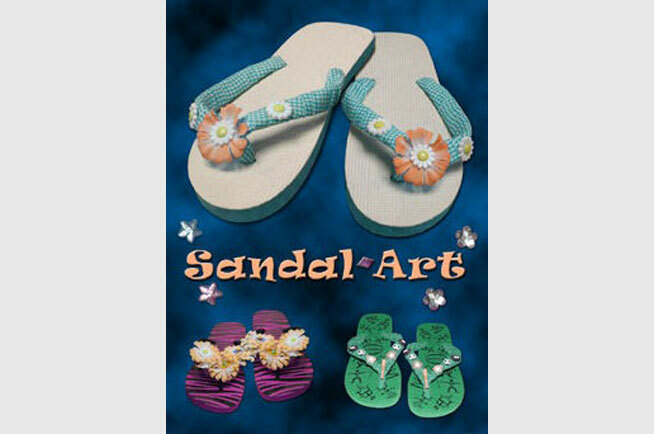 Summer time is coming!Get your guests involved in some creativity; work with our skilled attendants to create their very own, one of a kind pair of Flip Flops. Choose from several colors and over 100 accessories. It’s a fun craft to do and will have your guests walking away with a creative favor. In addition to the flip flops, we can also customize a gift bag for your party. It’s almost flip flop season. Why not add the option to customize your own flip flops?